Jaemin Lee is a postdoctoral fellow at CSS lab. 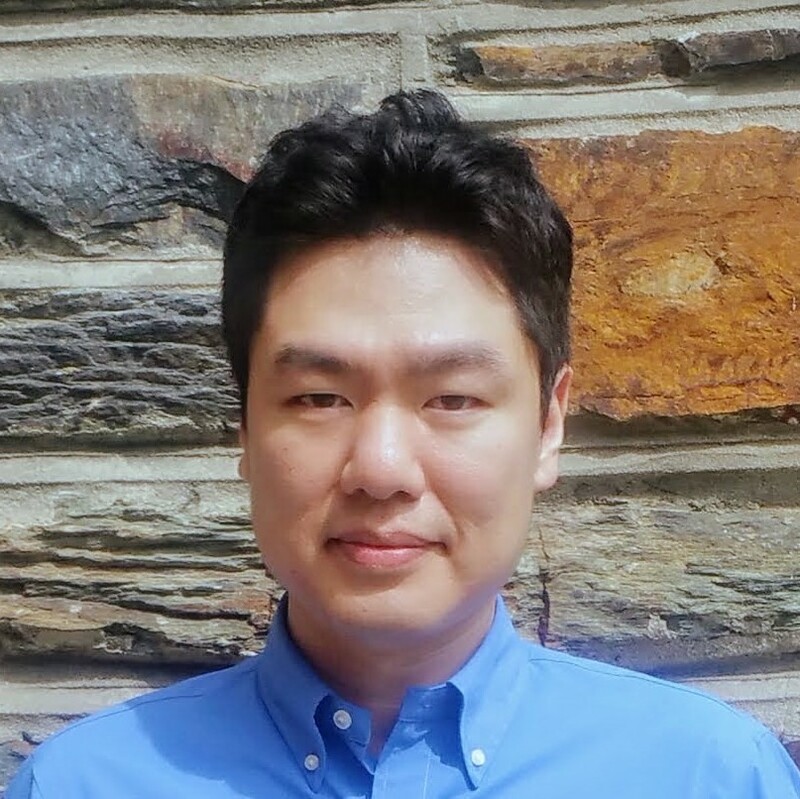 Before coming to Northeastern, Lee completed his sociology PhD program at Duke University and received a BA and MA in sociology from Yonsei University.As a social scientist who studies intergroup conflicts in social networks, Dr. Lee is interested in how the principle of homophily and social diffusion shape group polarization, antagonism, and sanctions. The crux of his research program entails two substantive contexts: political polarization and adolescent social networks. He uses computational simulations, survey data, and field experiments to identify the conditions under which interpersonal influence gives rise to the growing political divide in both social media and the general population in America. He also specializes in analyzing and modeling longitudinal network data to examine how social constraints such as gendered norms and racial clustering introduce complexities to segregation dynamics in school.